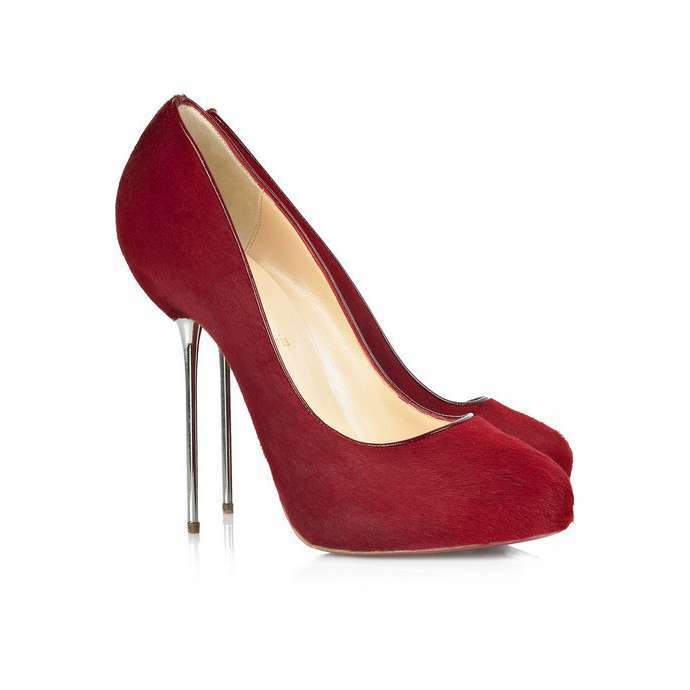 Christian Louboutin's calf hair Big Lips 120 pumps retailed for for $995 at Net-A-Porter. If you love the pencil thin heel, but not the price, check out this version from Aldo. They are only available in the color shown, but retail for a lower $140. Click on the photo below to purchase. Reader Sarah also spotted this version from Zara, which retails for $79.90. Click HERE if you're interested in purchasing.